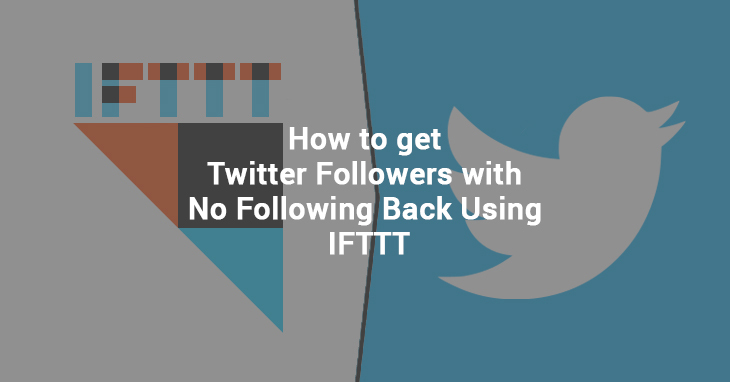 This post will show you how to get real Twitter followers without following back using automated lists (though you might want to follow back some people if they are active and tweet good stuff). To do this, I’ll be using IFTTT (if this then that) it’s an amazing tool that connects different platforms to make them talk to each other and do new things. If you want to read about its other applications, I suggest this page. 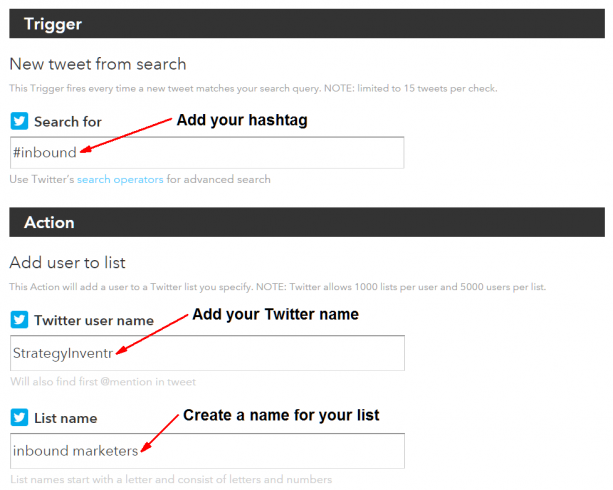 This post is going to show you how to implement one simple IFTTT “recipe” that will automatically create lists of active and relevant people to your industry whenever they tweet specific hashtags you select! You will be able to get real and relevant followers without following them back, in a completely, free, “legal,” and ethical way. This Twitter hack will work 24 hours around the clock to expose you to related Twitter users who are willing to follow you back without expecting anything return. In my estimation, this Twitter hack should net you at least 1000 new followers in 28 weeks (35 followers per week depending on how high your lists convert. Hopefully, if you’re reading this, you’ve already got a Twitter account, but chances are fewer of you will have an IFTTT account. Setting one up is really easy. Once you’re in, you’ll be able to browse recipes. Or you can just click on this link. This page outlines how the recipe works. You choose a hashtag and every time someone uses that hashtag in a tweet, they automatically get added to a list you created! 1) I’m just going to start out with the biggest benefit: you get new, real, relevant followers with ethically and “legally” with minimal effort. I don’t recommend you cease from Tweeting, but with this recipe, a percentage of people will follow you just because you added them to a list.The conversion rate is low, meaning the number of people you add to a list who will follow you back won’t be everyone. I’ve estimated about 1-2% you add to your lists follow you.I’ve been using the recipe for about two weeks now and have picked up about 70+ followers from this recipe after adding about 4300 people to the different lists I’ve created. Some of the lists are converting higher than others, so I encourage you to experiment! 2) People will subscribe to your lists! 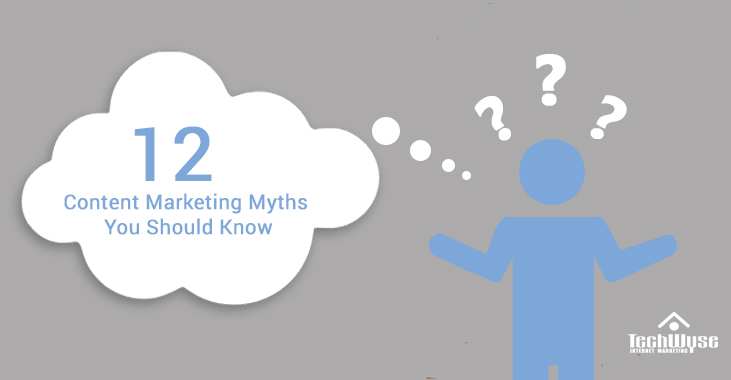 You will be looked at as an authority since you’ve curated all these subject matter experts. Your face and lists will appear on their lists page. e.g. https://twitter.com/strategyinventr/lists (follow me if you haven’t already! )For example, way back when, I was subscribed to the famous SEO @BillSlawski’s list “SEO.” Now, his profile picture appears in your list page. What a great asset to your personal brand! That means that my gorgeous mug appears on the lists page of 43 people who’ve used the hashtag #inbound! I had 301 followers. At the time of writing this, two weeks later (August 30th) I have 374 followers since I began using this IFTTT Twitter Hashtag List Recipe. My motivation for all of this? You can see that was just at the cusp of getting more followers than people I’m following. So, is this cheating? It’s certainly a lot more ethical than buying followers! It’s great because I get to follow back people who I think would be a great addition to my feed. This also means that I don’t have to follow back every single person who follows me! Of which I’ve made a definite point of doing as to keep my feed relevant to my industry and related people and topics. 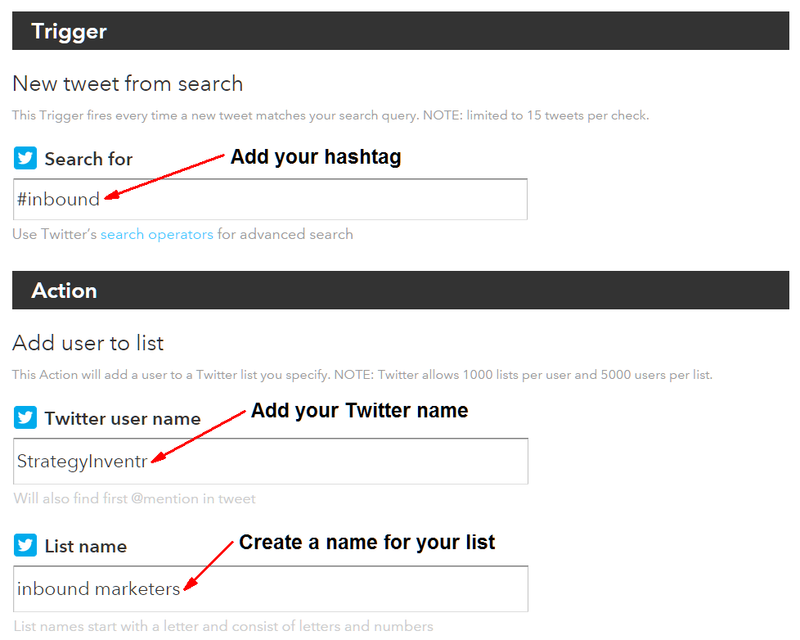 Be aware that Twitter only allows you to create 1000 lists, with a maximum of 5000 people added to each list. Don’t worry, that should give you plenty of breathing room! You can always start a new list based on the same hashtag that was converting for you. There is one other small caveat and it’s the fact that that Twitter limits API calls from IFTTT to 100 per hour. So if you’re targeting a hash tag that has over 100 instances per hour you will get a lot of failed requests. Once you’re signed in, go to your IFTTT log files to see if there’s a problem. If there is, you will see “Action skipped. Twitter rate limit exceeded.” Otherwise you should see a log of triggered actions. You may need to cut down on on the number of recipes you’ll have going at any given time. I would recommend 5 recipes running at a time (depending on how popular your hashtag is and how quickly you want to build your list. I guess that cat’s out of the bag. Perhaps I should have waited until I got 10,000 followers before I created this post, but this industry is about sharing and there’s plenty of recipes and hashtags to go around. Please use this wisely and make sure that the hashtags are relevant to the type of Twitter feed you want to curate. Also, be creative with the recipes! There is a lot of opportunity for innovation here! E.g. I added people with my Myers Briggs personality type (#INFJ) to a list. Please share your recipes in the comments and be sure to Follow me on Twitter because I’d love to write a future blog with everyone’s feedback. We still use it at TechWyse. As for my personal account, I mistakenly deleted all my recipes and have yet to reimplement them. The strategy still works however. Glad you enjoyed the blog! 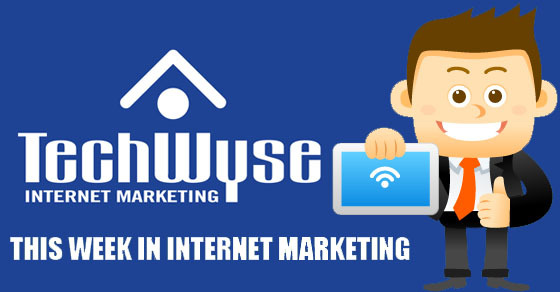 I must admit it is an unexpected way to get followers, meanwhile I already heard of IFTTT, I never really knew it was for that, so I learned something! After, I think connecting to the most meaningful tweets you added to the list, from people who followed you, or answering some meaningful tweets from that list would help the conversion rate to rise up with even more satisfied and better followers. Doesn’t matter, what people like is human interaction, and a reply from someone make them feel this human interaction that helps a lot the engagement. I guess it helps more to keep a brand in its mind rather than in its followings, and while the latter is interesting, the former is even more interesting for your brand.